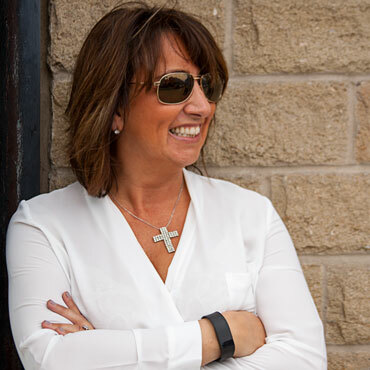 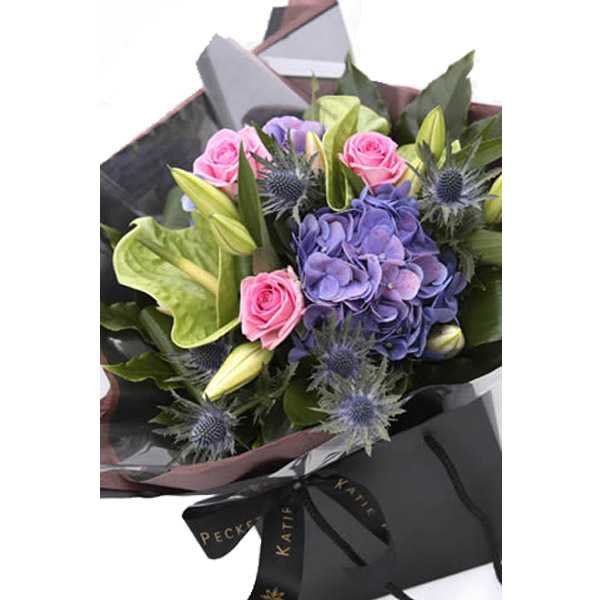 Katie Peckett Florists Sheffield has been providing quality flowers to the city for over 20 years. 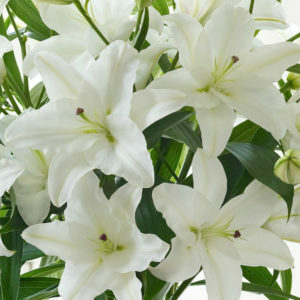 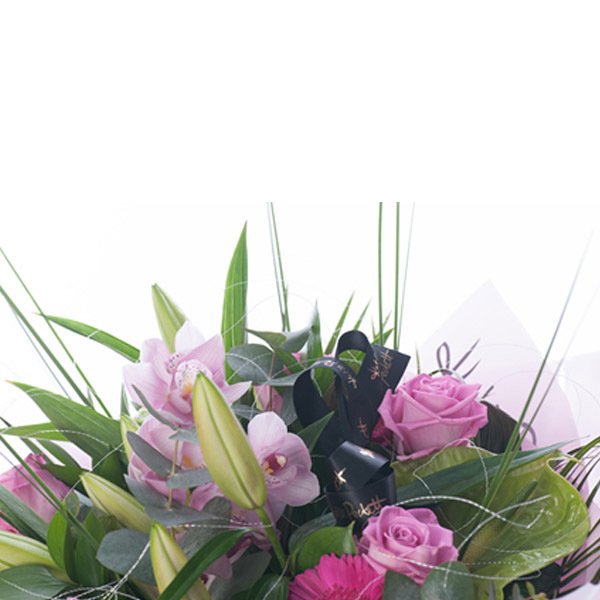 Renowned for high end designs and fresh flowers. 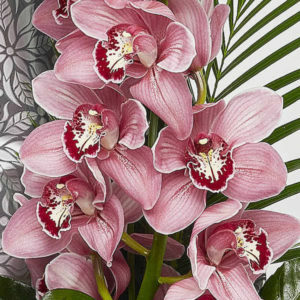 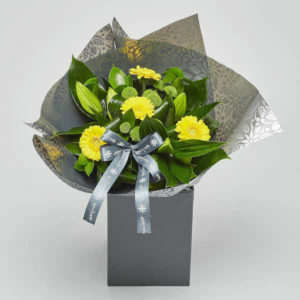 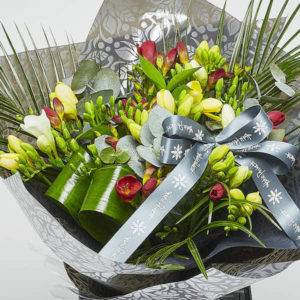 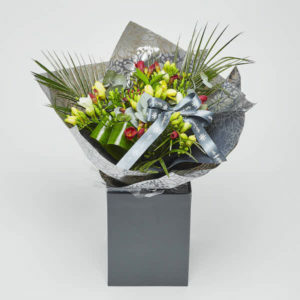 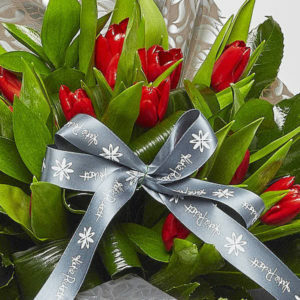 Conveniently situated at 884 Ecclesall Rd, and providing a quality on-line flower delivery service for Sheffield and across the UK. 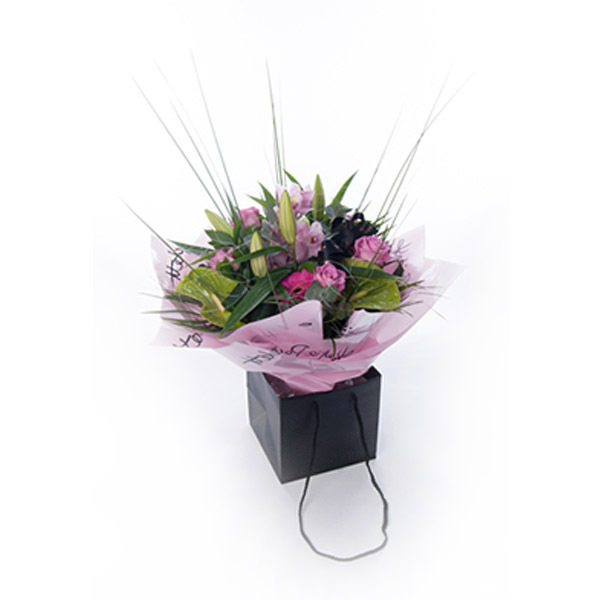 The same premises accommodate the Flower School in Sheffield. 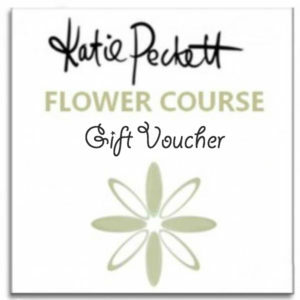 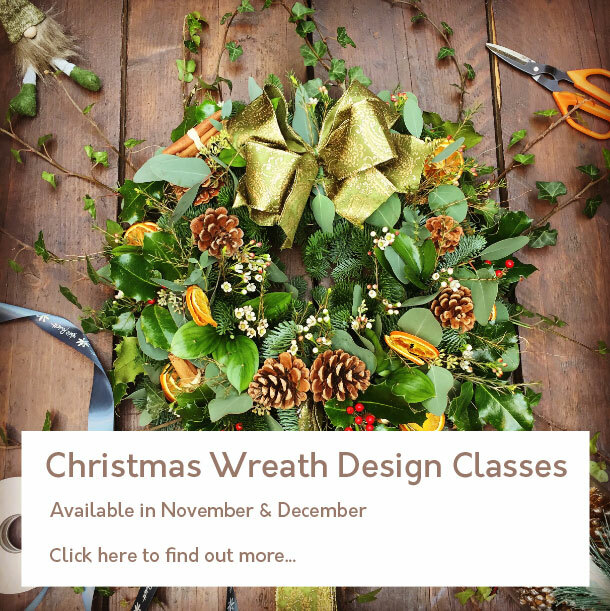 Run by Katie Peckett and providing the opportunity to improve your flower skills, while enjoying some time out for yourself. 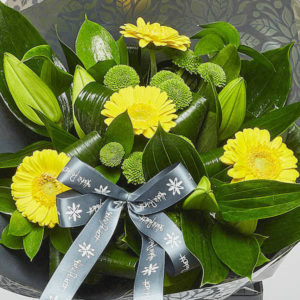 Floristry is in my blood. 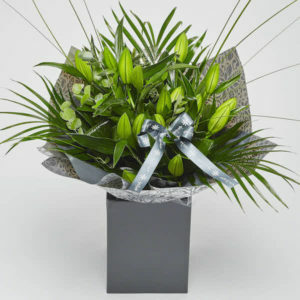 My mother and father had a wholesale business in Sheffield importing fresh flowers and plants from growers all over the world. 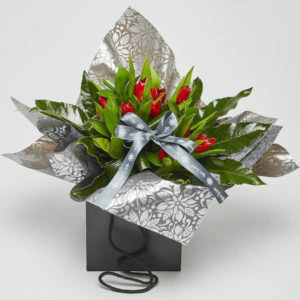 I loved it – especially the family conversations around the dinner table, which were all about flowers and traders. 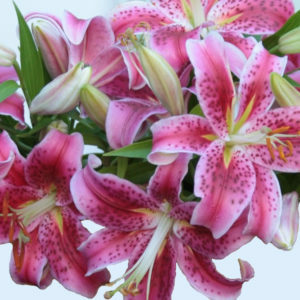 This is one of the reasons I am so passionate about ensuring the flowers I use are at their freshest, looking their best for as long as possible once they leave the flower shop.